Law in the Library is a free program offered by the Winnipeg Public Library in conjunction with the Community Legal Education Association. This program offers free sessions on various areas of law, presented by professionals. Registration through the Winnipeg Public Library is required. Criminal Law: What are Your Rights? This week in the library we’ve created a display around our most relevant immigration resources. Most of these are online resources that you can access in the library, or behind the Law Society Member’s Portal. 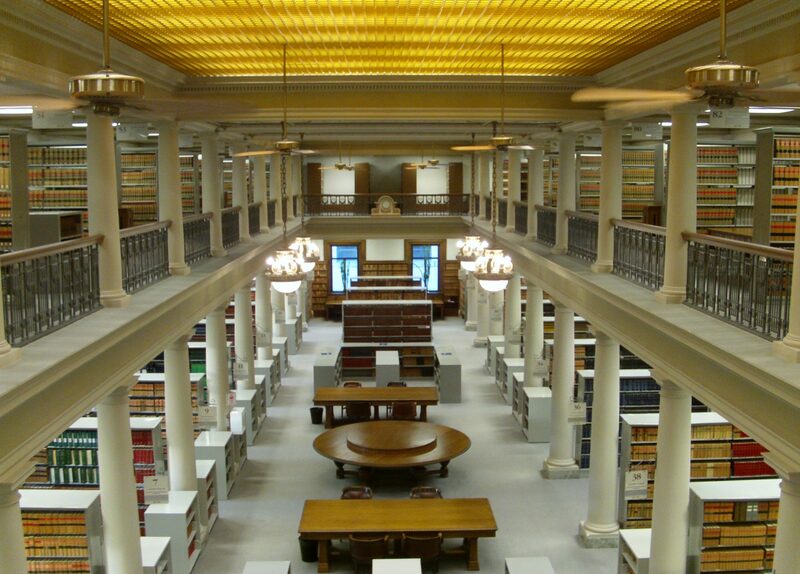 If you would like to receive the bi-weekly netletter straight to your inbox, email the Great Library (library@lawsociety.mb.ca) to be added to the distribution list. If you’re looking to take out any of these books (48 hour loan period), or need help accessing these materials online, contact staff and we will be happy to help. On June 18th the Winnipeg Public Library in conjunction with Community Legal Education Association is hosting a free session on Wills at the Windsor Park branch. Lawyer Marvin Giesbrecht, of St. Mary’s Law LLP will be speaking about what a will is, what it does, and what to include in your will. Oosterhoff on Wills, 8th ed by Albert H Oosterhoff.